Wishing your home wasn't so drafty and so expensive to heat? Dreaming of comfort, low energy bills and a tiny carbon footprint? 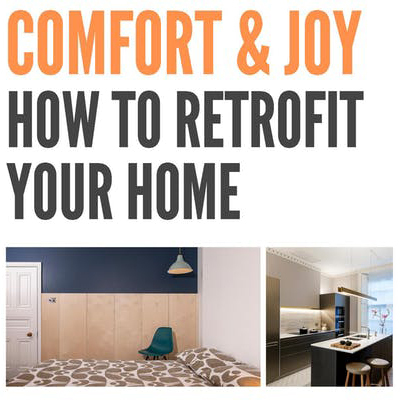 Learn from the expertise of two architects who can help you make your home full of comfort and joy. PHT member Prewett Bizley architects and Enbee architecture and design will present several case studies and how best to approach your Retrofit project. This event is hosted & organised by Bluepatch.org. This event is free to attend, but booking is essential. Tickets can be booked online.